Authorized and incorporated before the Supreme Court in Chile and in Nicaragua, Denise has practiced law in both countries. In Chile, she worked as a Family and Civil Law litigation attorney at the Justice Supreme Court. 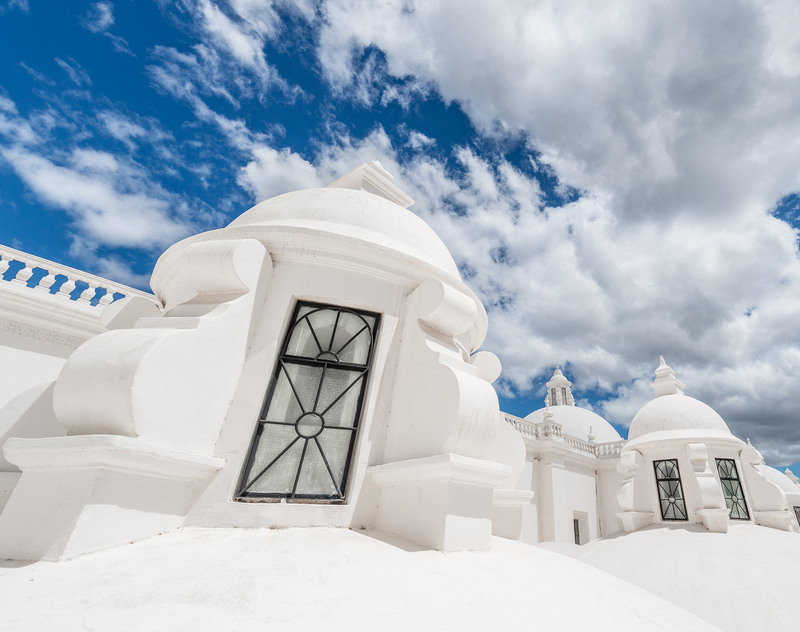 In Nicaragua since 2013, she has acted on behalf on local and international clients and has advised on corporate matters, regional investments, risk analysis as well as real estate developments. Denise is knowledgeable on water law, mining and telecommunications. Before joining Dentons, Denise worked at Telefónica Nicaragua as a regional corporate advisor. Since 2013, she worked on her own as a litigation attorney, both in oral and written form in civil and labor matters. 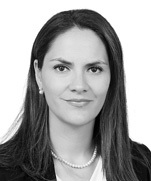 Her current focus is on investment advisory in the country and the Central American region. Pro Bono work with a womens group specializing in mothers with low income in Tola, Rivas,Nicaragua for Family Law matters, 2014 and 2015.